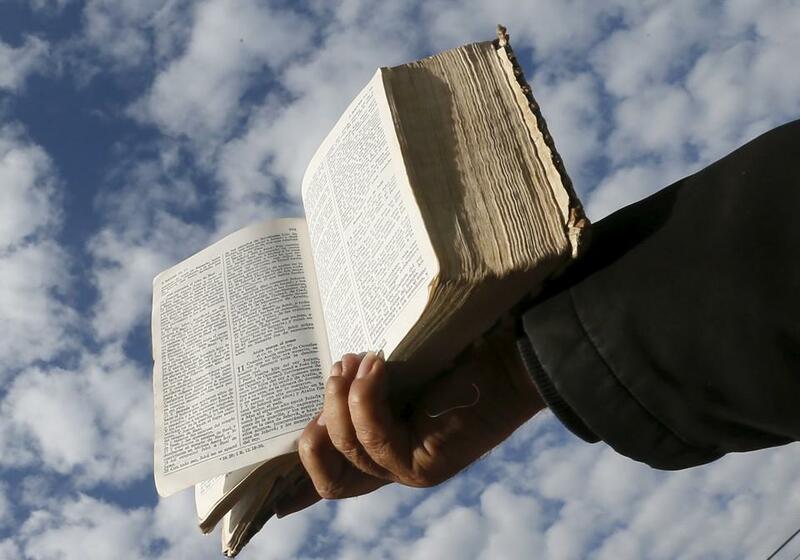 America's largest Protestant denomination has produced a revised translation that incorporates many features it had long condemned. Southern Baptists have long defended literal approaches to the Bible, but their recent translation of the Good Book might have them switching sides. Last fall, the publishing arm of the 15-million member Southern Baptist Convention (SBC) released the Christian Standard Bible (CSB). LifeWay Christian Stores, America’s largest Christian retailer, which is owned by the SBC, sells the translation at hundreds of its locations nationwide and touts it as a work of superior scholarship. But patrons are largely unaware that the denomination-approved translation is gender-inclusive.